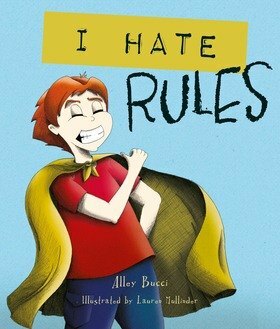 Alley Bucci has previously successfully published two other childrens picture story books and one junior chapter book. 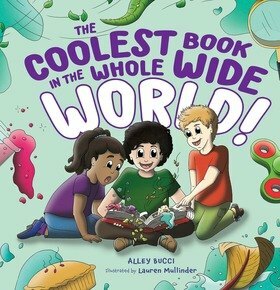 She writes fun books that children gravitate to, her books have a positive message gently sprinkled through. Alley is mother to three beautiful children. The author lives in Berwick, Victoria.